Dan is a partner at Susman Godfrey LLP with a complex litigation practice including class actions, intellectual property, and contract disputes. He also serves on the boards of the ACLU of Washington, Moisture Festival, and Carbon Washington, and he formerly served on the board of API Chaya. Dan lives with his husband and three daughters in Seattle. 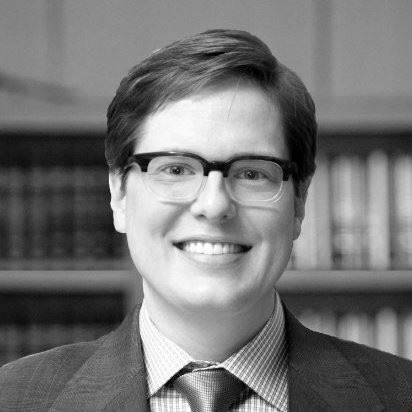 Matt is an Associate Director of the Center for Professional Development at Seattle University School of Law. He advises students and alumni who are interested in public interest and government opportunities. 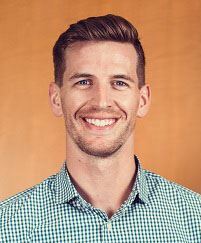 Prior to joining Seattle University, Matt served as a legal recruiter for a large international recruiting firm, and also served as an Assistant Attorney General for Washington State's Attorney General, representing and advising the Department of Social and Health Services, the Department of Early Learning, and higher education clients. Matt previously ran QLaw’s mentorship program, has overseen the QLaw Bar Stipend Scholarship program, and, most recently, served as co-chair of the 2018 banquet. Cat has been a criminal defense attorney at the King County Department of Public Defense for nine years. She represents adults and juveniles charged with adult felony offenses. She currently supervises a unit of felony attorneys and investigators who practice at the Regional Justice Center in King County. Cat is an at-large member of the Board. She co-chairs QLaw’s Judicial Evaluations Committee. Shaun is legal counsel at Associated Industries in Spokane. He focuses his practice on employment law, with an interest in ERISA, employee benefits, and labor-management relations. Shaun assists employers in a variety of employment law issues including workforce leave laws, wage and hour law, as well as hiring, discipline and termination practices. Shaun graduated from the University of San Francisco School of Law in 2014. Shaun joined QLaw in 2016 as an appointed board member and is QLaw’s first Spokane-based board member. Shaun is also active in raising awareness of LGBT issues in Spokane, and is a founding member of the LGBTA Law Section of the local bar. Dana Savage is the Founder of Helios Law Group, PLLC, where she leads a team of experienced attorneys as Managing Partner. In addition to overseeing the general operations of the firm, Dana represents clients in cases involving small businesses, civil rights advocacy, family law, debt defense, and crisis management. In addition to serving as a Vice President and Chair of the QLaw Advocacy Committe, Dana volunteers her times and talents throughout the community with organizations such as the GSBA, the KCBA Legal Clinic, and Phi Alpha Delta Law Fraternity. Josh is a civil consequences attorney at the King County Department of Public Defense. He works alongside public defenders to help people who’ve been charged with a crime navigate the many civil legal issues presented by a criminal charge. He works on a broad range of civil issues including housing, immigration, public benefits, employment, licensure, and family law matters. He volunteers in the QLaw Legal Clinic and was recognized as one of the 2017 Volunteers of the Year. 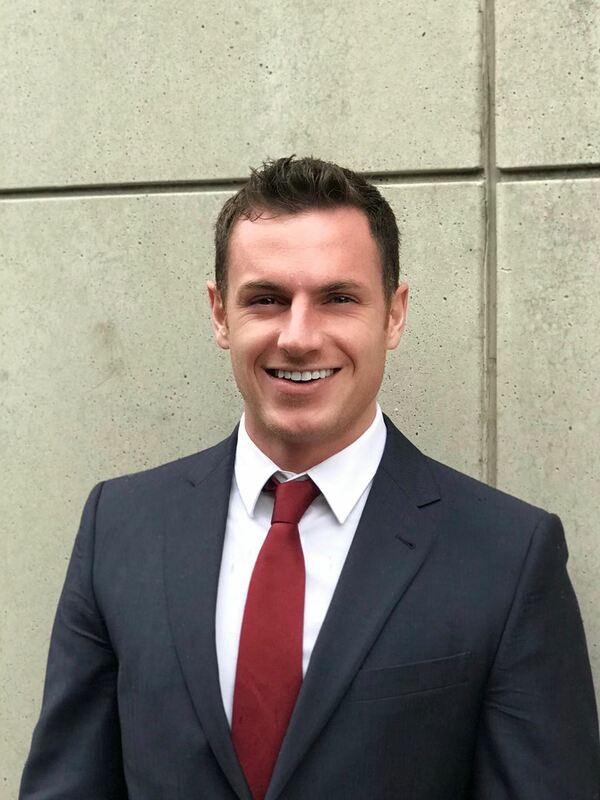 He received the National LGBT Bar Association's Student Leadership Award in 2016 and has been on the Board since 2015 as a law student representative. 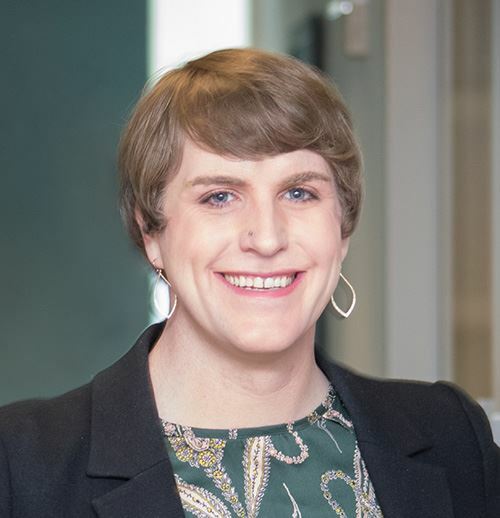 He is Law Student Outreach Chair working to further mentorship opportunities with law students as well as forging stronger connections across the diverse LGBTQ community. He is passionate about public service and social justice issues, working with numerous pro bono services and race equity organizations. Jamie is a commercial litigator at Davis Wright Tremaine LLP, where he concentrates his practice on antitrust, intellectual property, consumer protection class-actions, and government investigations. Before joining DWT, Jamie clerked for Judge Edward F. Shea of the U.S. District Court for the Eastern District of Washington. In his spare time, he volunteers with the Housing Justice Project clinic and coaches the national appellate moot court teams at Seattle University School of Law, where he also serves on the Law Alumni Board. Before law school, Jamie worked for nearly a decade as a software developer and program manager for Microsoft and other technology companies. Alison is an attorney at Stokes Lawrence, P.S., where she focuses her practice on estate planning, tax advising, and tax controversy. Prior to joining Stokes Lawrence, Alison worked at Lasher Holzapfel Sperry & Ebberson. Alison also served as a criminal defense attorney for 9 years at the Society of Counsel Representing Accused Persons (SCRAP), a non-profit public defense agency in Seattle. 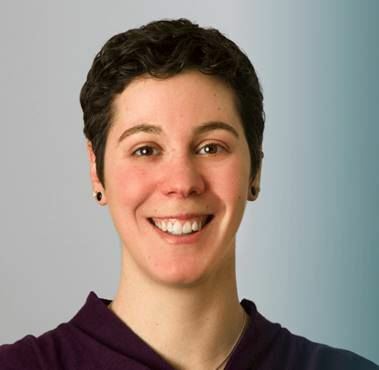 In addition to serving on the QLaw Board, Alison volunteers her time at the University of Washington Federal Tax Clinic, representing low-income taxpayers in controversies involving the IRS. When not practicing law, Alison enjoys reading the newspaper, playing word games, and spending time with her family and friends. Originally from Atlanta, Jeremy attended law school in New England before moving here. He is currently an associate Garden City Group. 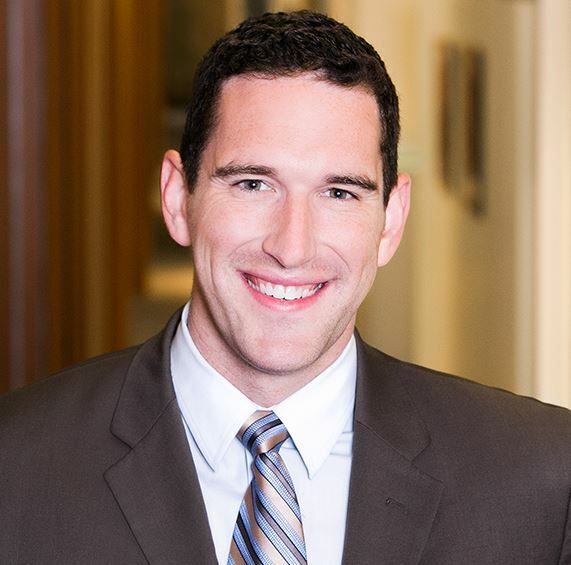 Jeremy is also involved in Loren Miller Bar Association and KCBA volunteer legal clinics. Jamie is an attorney at Perkins Coie LLP, where she focuses her practice on corporate law, emerging companies and venture capital, and mergers and acquisitions. 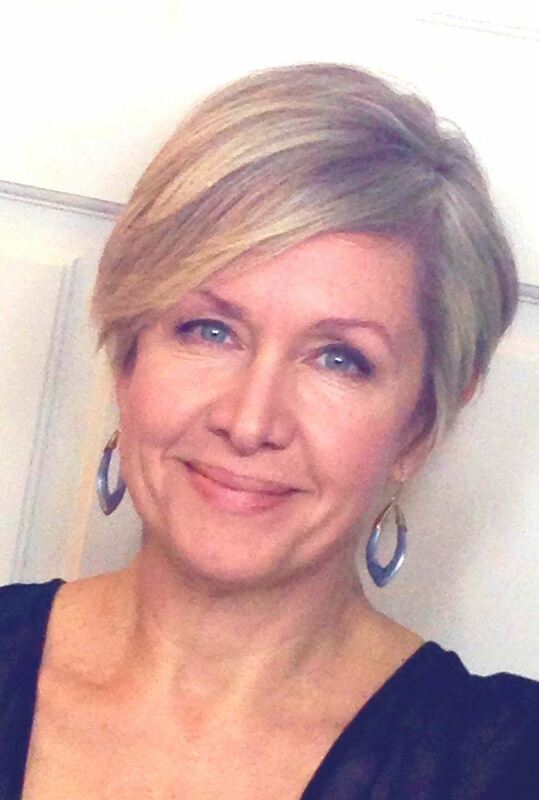 She also works with university spin-outs and regularly advises social entrepreneurs and social purpose entities. Maintaining an active pro bono practice, Jamie works with nonprofit and tax-exempt organizations and volunteers at Deferred Action for Childhood Arrivals (DACA) and Domestic Violence Impact Project (DVIP) clinics. 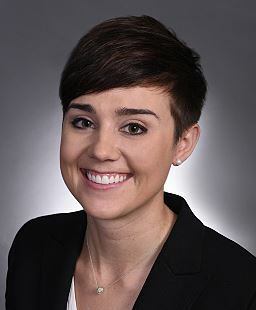 Prior to law school, Jamie graduated from Seattle University where she was a NCAA Division I intercollegiate athlete on the women’s basketball team and attended the Albers School of Business and Economics. Ryan Barnes is the Director of Creative Services at Whitman College. He is an accomplished creative director with more than 16 years' experience with knowledge in brand strategy, creative direction, digital media, and web management. He served as a board member to Simple Measures, the Washington State Bar Association's Disciplinary Board, and the Seattle Opera's BRAVO! Club. He was previously the Assistant Director for Design & Brand Marketing at Seattle University School of Law. He has earned his BFA in Digital Design and MFA in Arts Leadership. Conner practices commercial litigation at Davis Wright Tremaine LLP, focusing on construction, government contracts and intellectual property disputes. 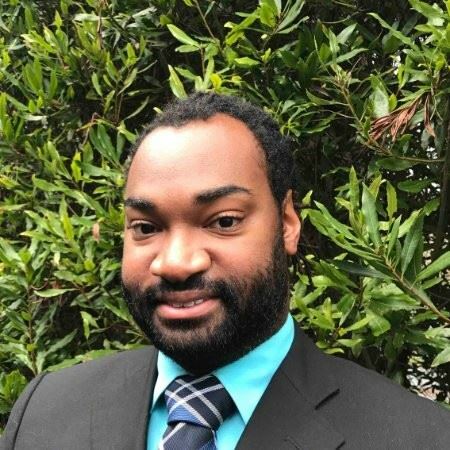 Conner’s pro bono work includes helping tenants facing foreclosure at the Housing Justice Project and Tacoma-Pierce County Volunteer Legal Services. He also volunteers for the American Civil Liberties Union to protect voting rights. Conner Co-Chairs QLaw’s Judicial Evaluation Committee. 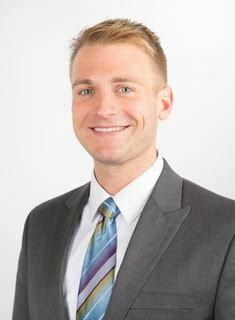 Kellen is a lawyer at Miller Nash Graham & Dunn LLP, where he represents financial institutions in litigation and advises them on operational and regulatory matters. He also represents clients in business disputes, including breaches of contract, breaches of fiduciary duty, trade secret misappropriations and class actions. Before private practice, Kellen clerked for Justice Mary Yu of the Washington Supreme Court and Judge Robert Whaley of the United States District Court for the Eastern District of Washington. Shayna Israel is an associate at Skellenger Bender, P.S. Shayna’s practice focuses primarily on family law, including divorce/dissolution, domestic partnership issues, parenting plan and child support modifications, child custody, parentage actions and adoption. Prior to joining Skellenger Bender, Shayna served as a judicial clerk to the Honorable Mary I. Yu of the King County Superior Court. An experienced trial attorney focused on plaintiff’s personal injury and medical malpractice, largely serving LGBTQ clients (including, recently, a trans client after a botched surgery). He brings great connections to the WSAJ, where he serves committees including their LGBTQ outreach effort. He also brings the perspective of an experienced solo practitioner. Sara Keogh is a client service manager with more than nine years of experience supporting legal marketing and business development in the Seattle area. She currently works as the office manager for a financial advisor, and volunteers her communications expertise on several Seattle boards. Nic is a third year law student at Seattle University School of Law, where he is the Editor-in-Chief of the Seattle Journal for Social Justice and a member of both the Moot Court and the Alternative Dispute Resolution Boards. He works as a research assistant for Seattle University’s legal writing program, where he is helping to edit the latest edition of the department’s textbook. Nic also serves as a member of the Seattle University OUTLaws Executive Board, and volunteers with TeamChild’s Juvenile Record Sealing Clinic. 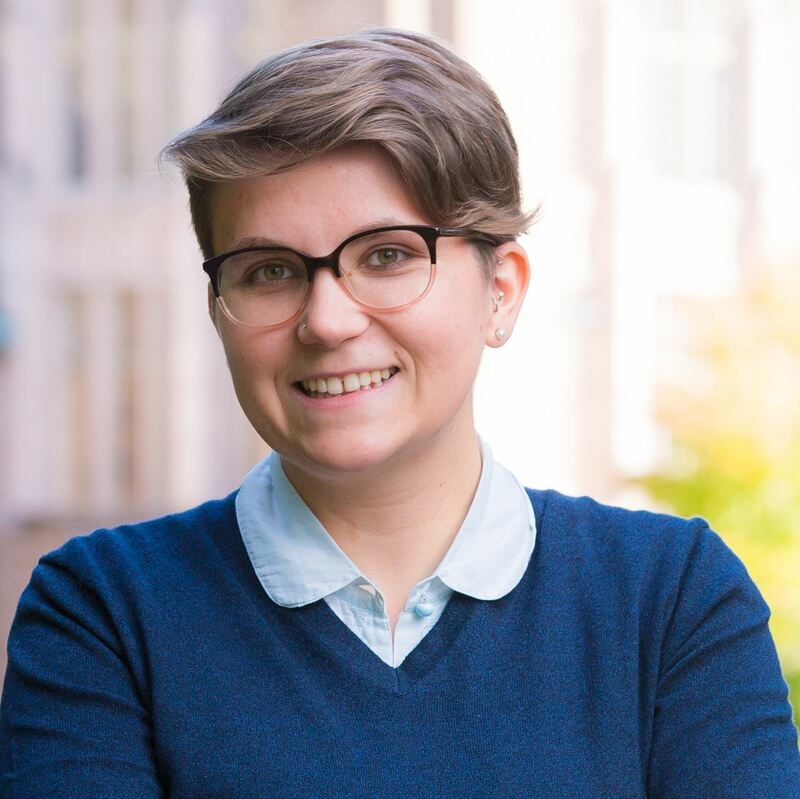 Grainne Griffiths is a rising second year student at the University of Washington School of Law and the 2018-2019 President of UW Outlaws. Prior to attending law school, she worked in HIV, LGBT heath, and harm reduction policy and advocacy at an AIDS service organization in Boston, Massachusetts. Outside of the classroom, Grainne is a clinic coordinator with the QLaw Legal Clinic, and an active member of the Incarcerated Mothers’ Advocacy Project and Street Youth Legal Advocates. Ryne is currently a law student at Gonzaga Univeristy School of Law.